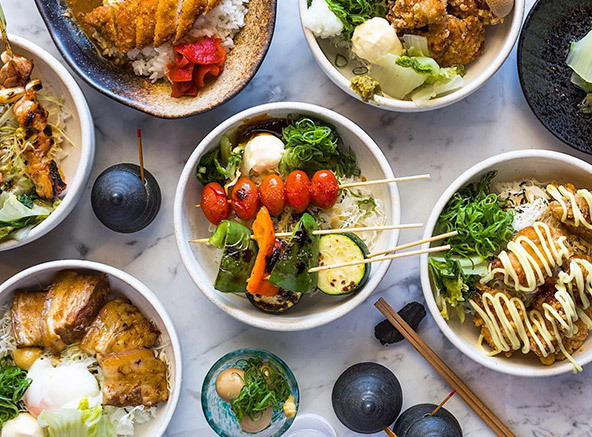 Enter this dimly lit venue with its vibrant atmosphere and you’ll feel as if you have just been transported to the laneways of Japan. 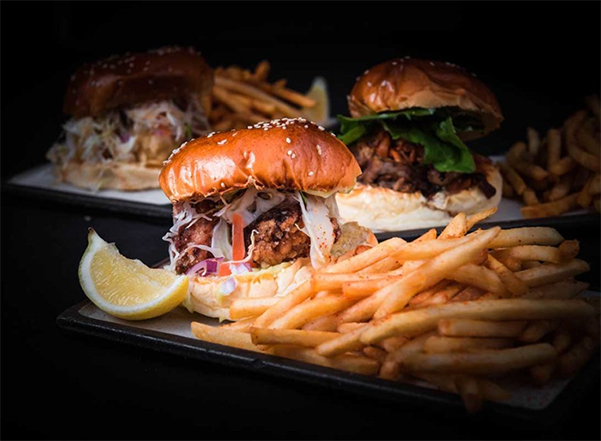 Bird’s Nest Fortitude Valley is conveniently located in the heart of Brisbane’s bustling entertainment precinct. 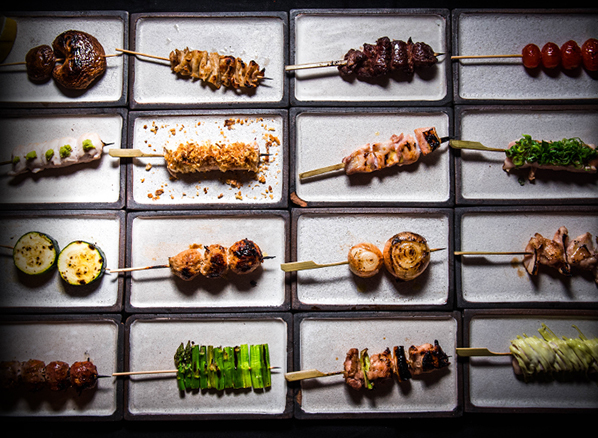 This is the perfect location to indulge in an exotic blend of contemporary yakitori. 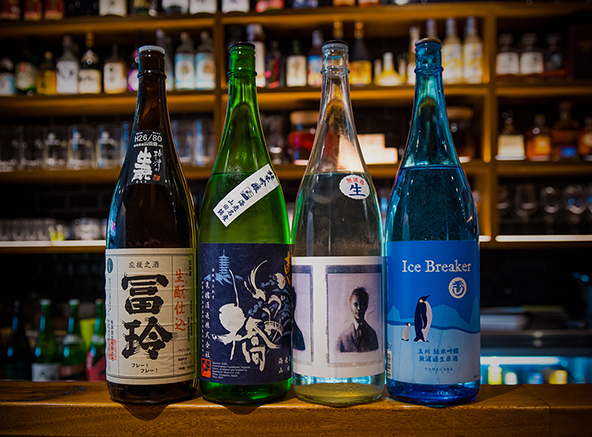 Choose from our extensive beverage list featuring a range of rare sakes, boutique wines and Japanese spirits. 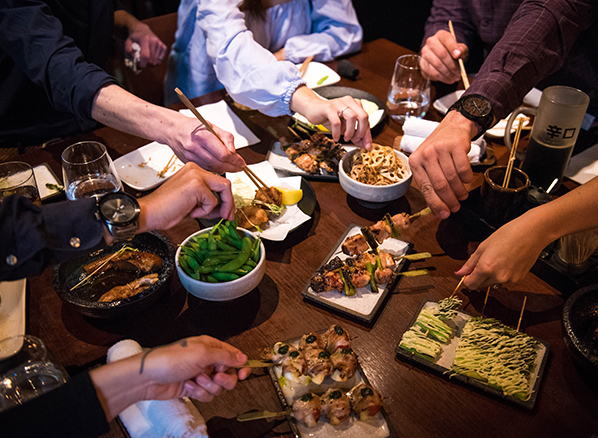 Alongside sips of rare sake and Asahi, diners can experience traditional Japanese flavours in a range of bold new creations. 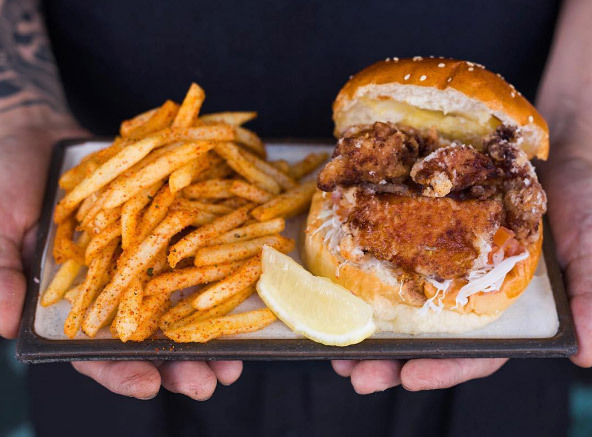 Get your hands on our crispy fried karaage chicken burger topped with wasabi mayo, tomato salsa, cabbage and a tare reduction, or tempt your tastebuds with our tender slow braised pork belly served over rice. 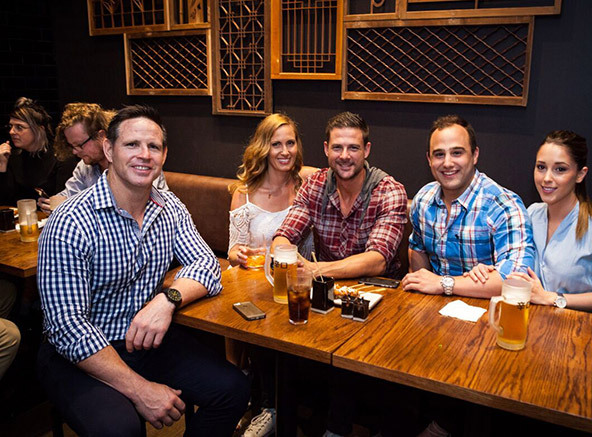 Bird’s Nest can host large groups for a range of events including birthday parties, corporate events and intimate celebrations. You might choose to be right amongst the action with a seat at the bar, or you can enjoy exclusive access to the entire venue. From birthday parties to corporate functions, treat your guests to a spectacular dining experience with Birds Nest catering at your home or private location. Our catering menus feature high-quality local and international ingredients cooked over special Binchoutan (white charcoal) to create flavoursome and vibrant fare. Experience the Japanese Yakitori cooked with love and passion by our Head Chef. then present your ID at the counter. T&C’s: Your free birthday meal can be up to $35, not to be used with any other offer at your table, minimum 4 adults must dine. One birthday person per table. Hangover Has Rules, Craving Doesn’t! Imagine the savings! The more you eat the more you save! !